One of the best books about skiing - Haidji - Books...and...Books! 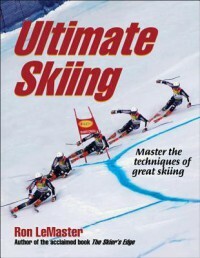 This It is an excellent book for recreational skiers, ski instructors, very good skiers or advanced skiers. This book helped me to become a better skier.